Mark Cuban was asked what his wife thinks of his possible 2020 presidential bid. 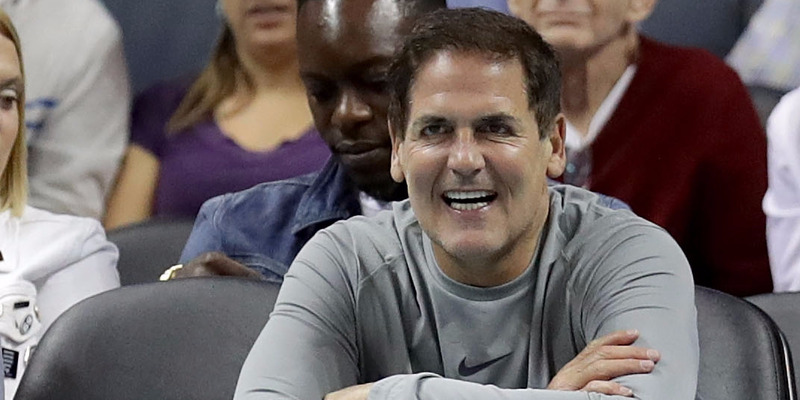 It doesn’t seem like billionaire businessman Mark Cuban is going to have an easy time convincing his wife that he should run for president in 2020. Speaking to New York Times columnist Andrew Ross Sorkin on at the Times’ DealBook conference, Cuban said the reason why he hasn’t committed to running in 2020, a prospect he has teased for months, is because of his family. Sorkin asked Cuban what his wife says when he brings up the idea of running for president.